So it's Christmas day, the unofficial half-way marker of top tier football in Europe. A time when experts, coaches and fans look at the standings and statistics to set marks and goals for the rest of the year. So let's take a look at the scoring leaders of the big European leagues and how they got to be at the summit of the scoring lists in their respective leagues. A very exciting young Malian footballer, Diaby is an absolute marvel this year in the Belgian league. 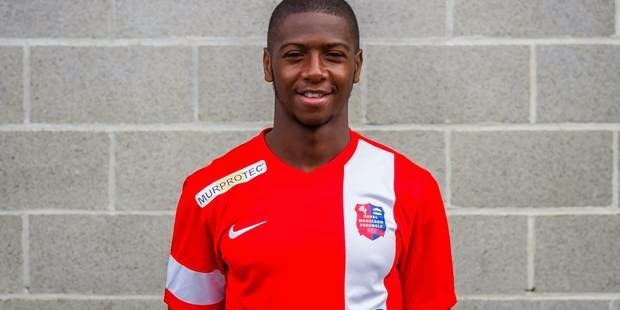 On loan with Royal Mouscron-Péruwelz from French side Lille, the 23 year old midfielder leads the league in scoring with 12 goals. He is 3 goals clear of the two runner-ups, but what is more impressive is the fact that his Belgian side sits in the 11th spot and are nowhere near challenging the top teams in the league. Joint leaders at the top of Eredivisie's scoring table Michiel Kramer and Mark Uth have three things in common: They obviously have the same goal tally thus far this season, they are both strikers and interestingly enough they both play for clubs who occupy the bottom half of the Dutch league table. 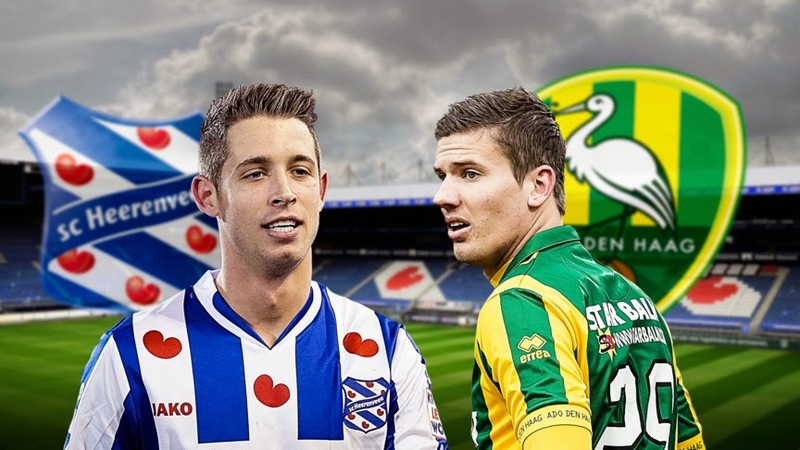 German striker Uth plays for 11th placed Heerenveen, while his joint scoring leader Kramer practices his trade with 14th place ADO Den Haag. But perhaps it's too early to collect the prize of top goalscorer for those two as there are 10 players who have accumulated 8 to 10 goals so far this year, sitting just behind the happy couple. When the season in England started it seemed for a little while that Chelsea's new acquisition Diego Costa will be near impossible to stop and that he will surely be the scoring leader come end of the year. But a little set-back with injury opened the door right up for Manchester City's Argentiain star Aguero who has now passed Costa for the league lead with 14 goals. Aguero's hat-trick against The Spurs in October was instrumental for his 2 goals lead on Costa, who will likely still try to surpass the current leader. 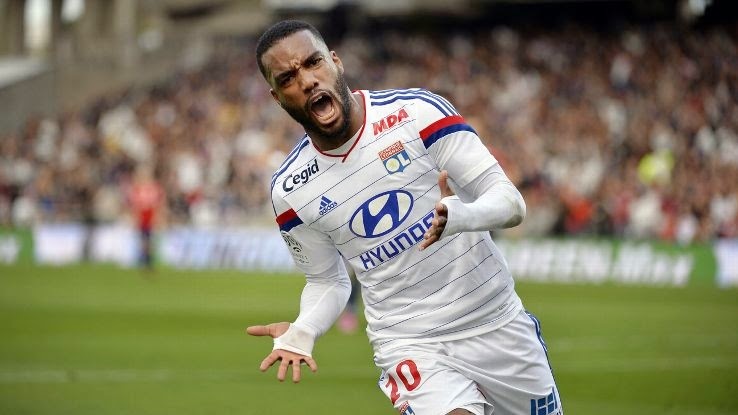 Lyon's 23 year old forward Alexandre Lacazette has already amassed 17 goals in 19 games for his club who is currently sitting in the runner-up position in Ligue 1. With Marseille's scoring leader and the league's second highest scorer André-Pierre Gignac already 5 goals behind leader Lacazette, it seems that the youngster may secure the French golden boot award unless something drastic happens. Alexander Meier is a bit of surprise to be a goal leader in the German Bundesliga, but even if his name is not at the top of the list come end of the year, at least his achievement at half way through the season will forever be ingrained on this site. 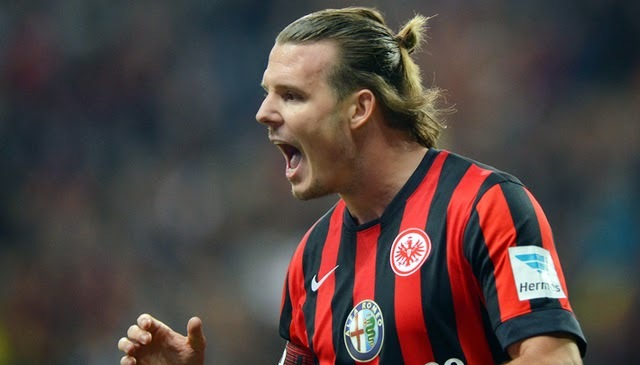 Jokes aside, the Eintracht Frankfurt attacking midfielder has been enjoying a decent year, recording 13 goals in Franfurt's 17 matches, leading runner-up Arjen Robben by 3 goals. Perhaps 10 goals in 16 matches is not that impressive considering the rest of this list, nonetheless, the Argentinian striker is atop of the Serie A scoring list which is fitting considering his squad sits at the top of the league. There are however 4 very talented goal scorers who are tied for the runner-up position with 8 goals apiece. Napoli's José Callejón, Inter's Mauro Icardi, AC Milan's Jérémy Ménez and Udinese's Antonio Di Natale will all look to surpass Tevez at the top of the scoring list come end of season. 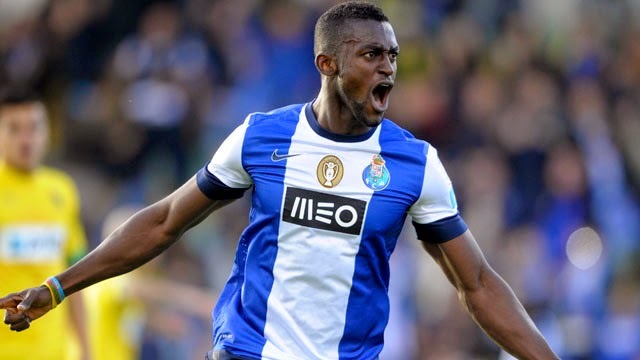 It is not at all a surprise that FC Porto's Jackson Martínez is sitting at the top of the scoring charts in Portugal with 11 goals, because he was the one who collected the golden boot last season with 20 goals and the season prior to that with a final league tally of 26 as well. Martinez is a goal scoring machine and with 20 matches still left to play, who knows how impressive his tally will be come end of the season. Since joining the Portuguese side in 2012 the Colombian striker has averaged about 0.8 goals per game; a very admirable stat. 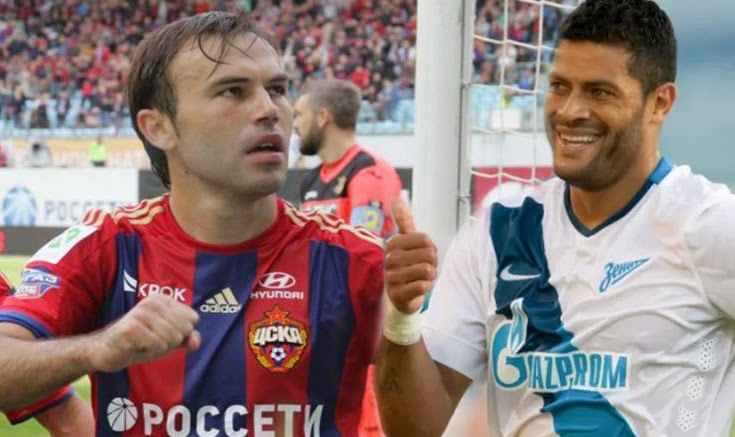 Another set of joint leaders on this list come via the Russian Premier League in the form of Zenit St. Petersburg's Brazilian international forward Hulk and CSKA Moscow's Israeli international midfielder Bibras Natkho. But while both share the lead with 8 goals scored here are the two criteria we must look at to pick the real scoring leader, or perhaps to make us even more confused. While both have the same tally of goals score, only 2 of Hulk's goals came via the penalty spot compared to the 5 of Natkho's. However, the Israeli midfielder scored his 8 goals taking part in just 13 matches so far this season, three shy of Hulk's 16 thus far. Whichever criteria you may look at as the decider, it is important to acknowledge that there are 4 players who currently share the goal scorers' runner-up spot, just 1 goal behind both Hulk and Natkho. Shall we skip this one, or have you been living under a rock in the last little while and have no clue of the one they call CR7? Cristiano Ronaldo's achievements in La Liga this year have been tremendous. His Real Madrid side look very much like the best outfit in the world of football and Ronaldo himself is scoring at will. 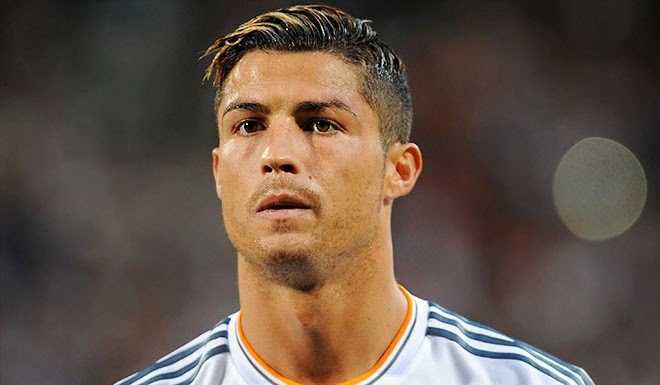 With his 25 goals so far this year, in which Madrid had only played 15 times in league action, Ronaldo is not only the league's scoring leader, the margin of the lead is 10 goals ahead of the runner-up Lionel Messi who has tallied 15 goals thus far. More so, Ronaldo is just 1 assist behind the league leader in that category.